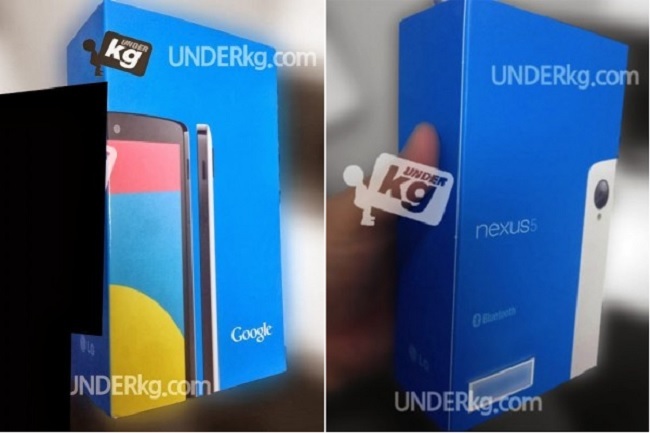 Google Nexus 5 has created a buzz on the internet. The handset was spotted in the Android 4.4 KitKat promo video and since then, it became the major target of the rumor mill. In addition, it seems that it’s becoming a difficult task for the folks at Google to keep it a secret as well.